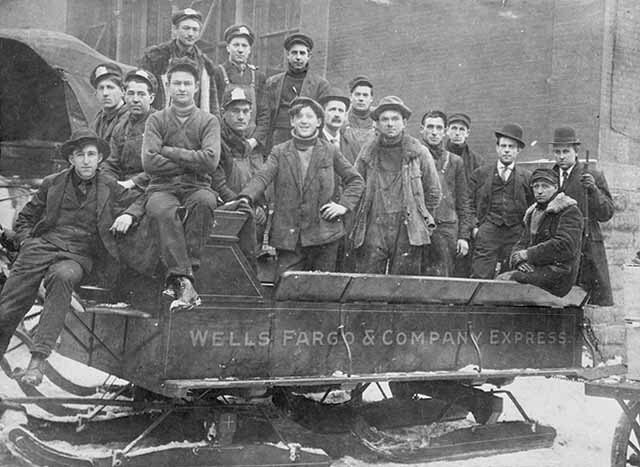 Since before the Civil War, Wells Fargo expedited national parcel delivery in areas beyond the reach of railroads. By the time this building was constructed, Wells Fargo had become part of American Express, organized principally to enable immigrants to send money to their families overseas. Conveniently located near the Depot, this building served largely clerical functions, which may account for its small scale. 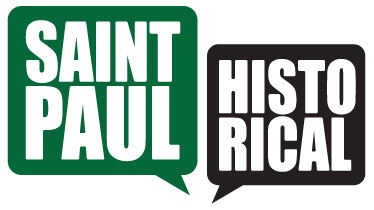 City of Saint Paul and the Saint Paul Heritage Preservation Commission, 1988, “Wells Fargo Express Company,” Saint Paul Historical, accessed April 19, 2019, https://saintpaulhistorical.com/items/show/224.